Welcome to Beyond Co-Op, the weekly piece where we look at industry news that may or may not directly relate to cooperative gaming. 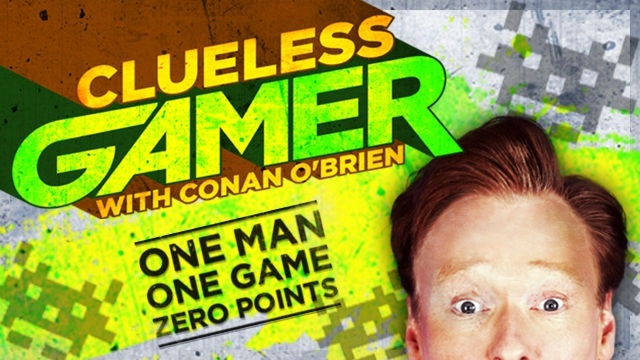 This week Conan goes retro, Amazon gets jungle fever with a rumored console and change your Microsoft space bucks into real money. Major console releases of 2013 include the Xbox One, the PlayStation 4 and .... an Amazon console? According to Game Informer this may just be the case as Amazon plan to throw their hat into the console ring with an Android based system. So far the only information comes from shadowy sources. 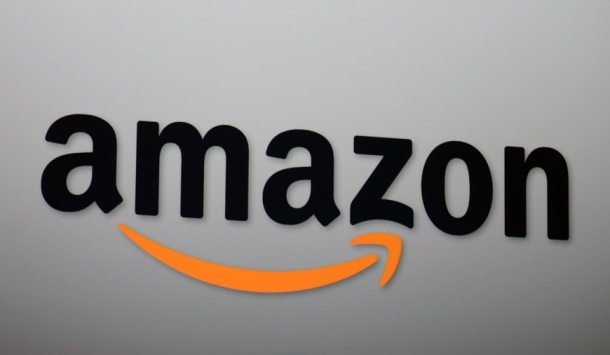 They believe that the console is likely to be released on Black Friday and tie into Amazon's Kindle family. Is there room in 2013 for another new console and with its Android base, will the games be of the AAA standard that gamers have come to expect? Competition is a good thing, as long as we are not dragged down to a generation of systems that only release tiny, easy to play game, that are cheap to make. The translation costs between M$ to $,£ etc is not yet known, but should be in keeping with the RRP of the points cards. This does not help those of us who buy them up cheap, but does mean we at least get something. 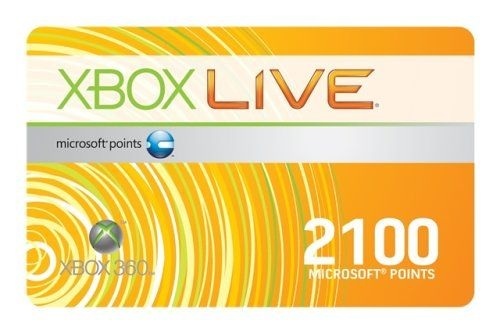 Microsoft also confirmed that those with Microsoft Point cards after the transition will still be able to convert them and that they will be releasing real monetary value gift cards to retail, so you can still send yourself that present you always wanted. Page created in 0.6200 seconds.